Need a 24h delivery ? 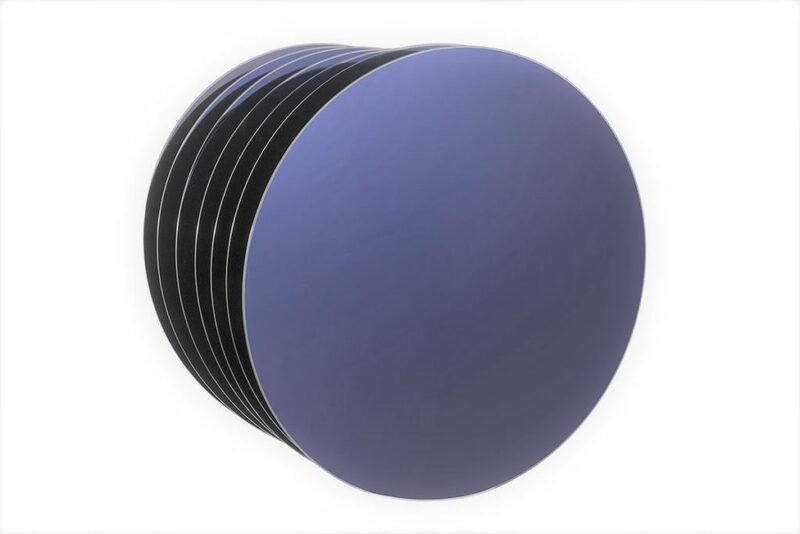 Codex International offers a large stock of SOI Wafers from different manufacturers, whole or diced wafers, available in small quantities to fit your budgets. 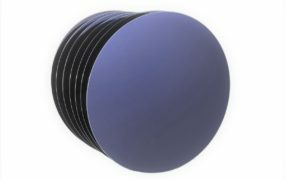 Discover our catalog and our stock of SOI wafers and dices. This product caught your attention?